Make magical memories for the kids in your life! Book a Mario’s Pizza Party at any of our Party Playhouses! Available for Birthdays, First Communions, End-of-Term, SEA Completion, Graduations, Christmas Parties and more! Want to a Mario’s Party at your home, beach or at the park? We’ve got you covered! 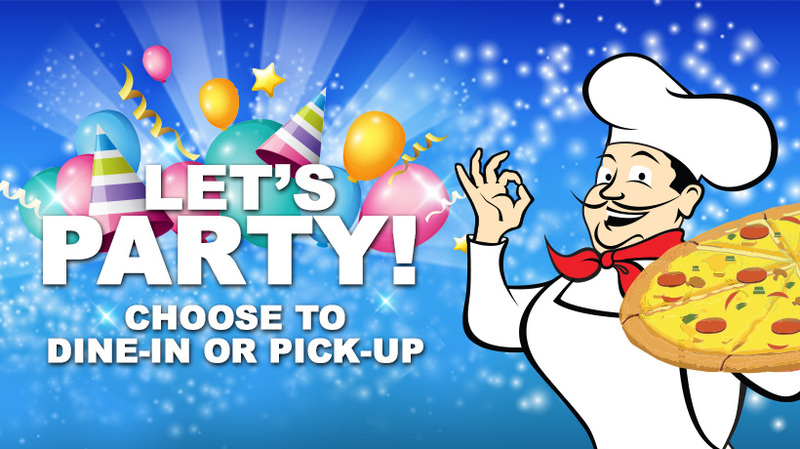 Our new Party Packages will include both Dine-in and Pick-up options. Pick-up options will be available to ALL Mario’s restaurants whilst Dine-in options will be available in restaurants with Party Rooms. Pick-up customers, walk with your coolers to store your Ice Cream and Ice! Dine-in customers, you’re entitled to 3 hours use of our Party Rooms! Save time and have a ball with Mario’s! Includes 3 Hours use of the Party Room for Dine-in customers. Pick-up customers, walk with a cooler for cold items! 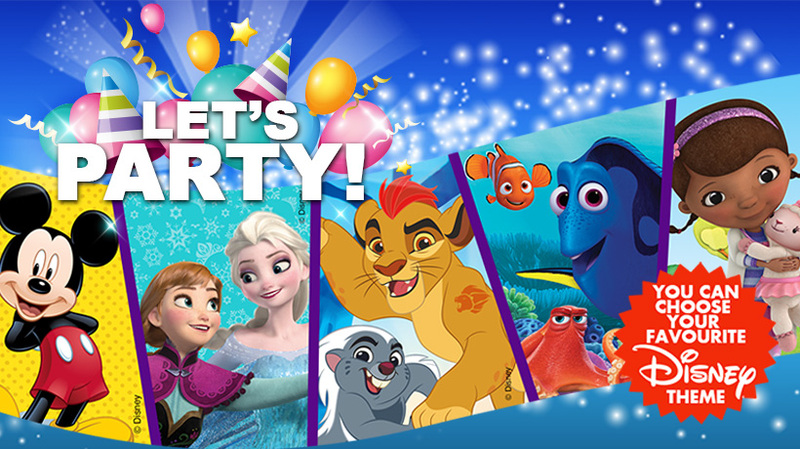 Party with your child’s favourite Disney character! Get these additional items (on top of our Basic Party Package) for 1 flat rate! Don’t want an entire Disney Package? Add these Disney-themed items to any (Basic or Disney) Party Package individually! Dine-in customers, review available locations and party times. Also, book performers or extend your stay. Let the kids blow off steam and rent Party Rooms without the attendant Party Package! Only Mario’s Pizza meals may be consumed during Party Room Rental. ¹ Tokens not available at Mid Center Mall ² The gift for the birthday child will be gender specific.